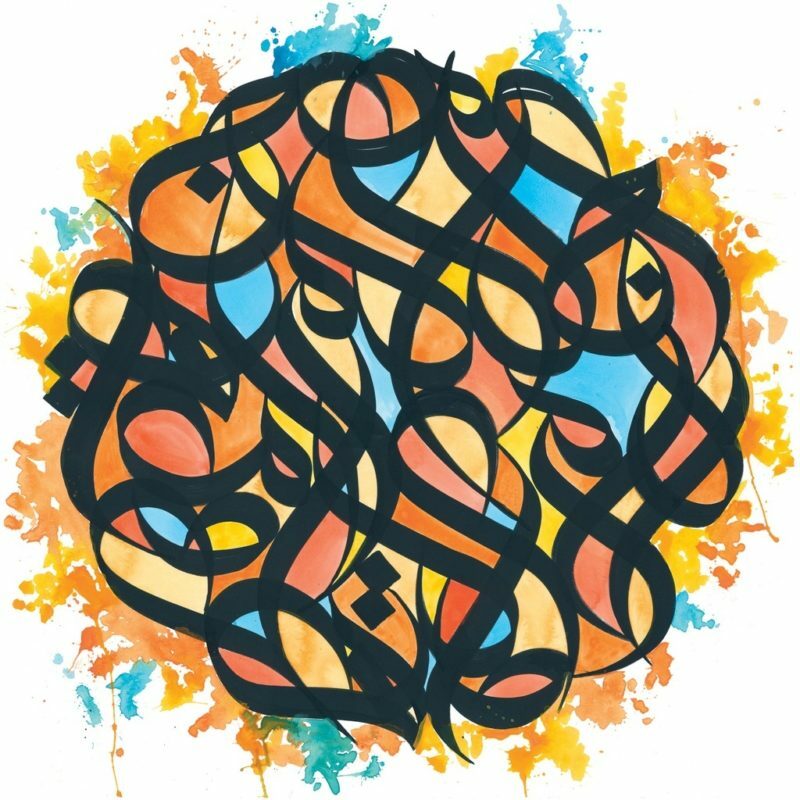 Straight off the heavy buzz of his debut 12 inch Room With A View Brother Ali delivers his highly anticipated full length album Shadows On The Sun. 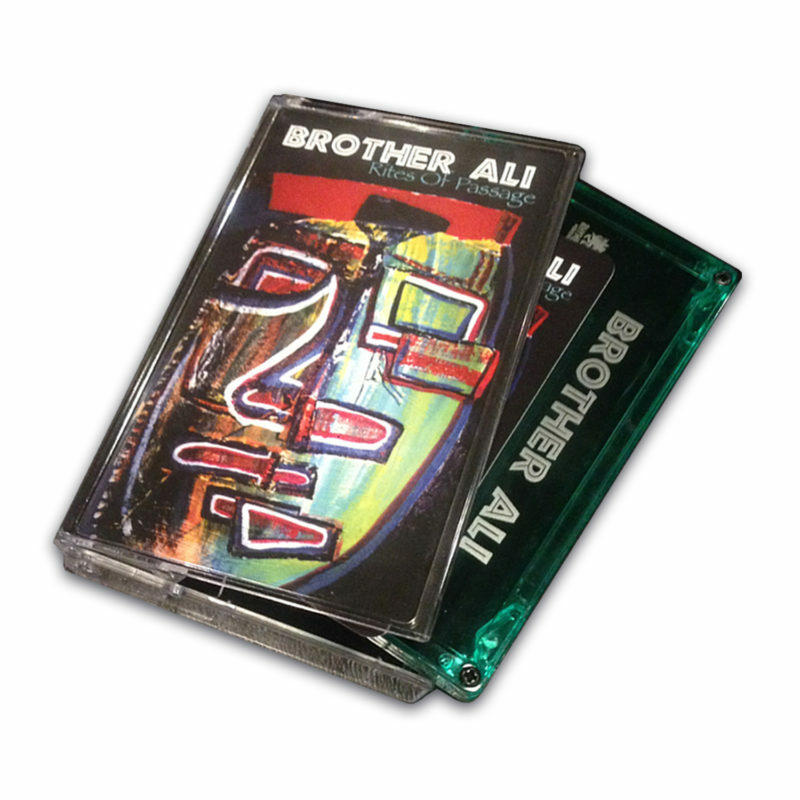 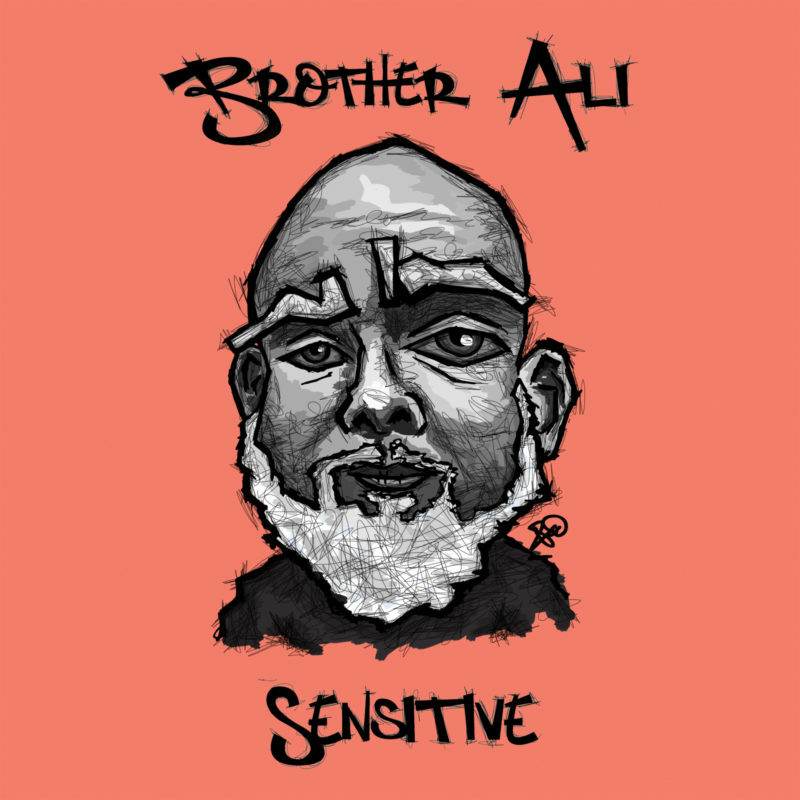 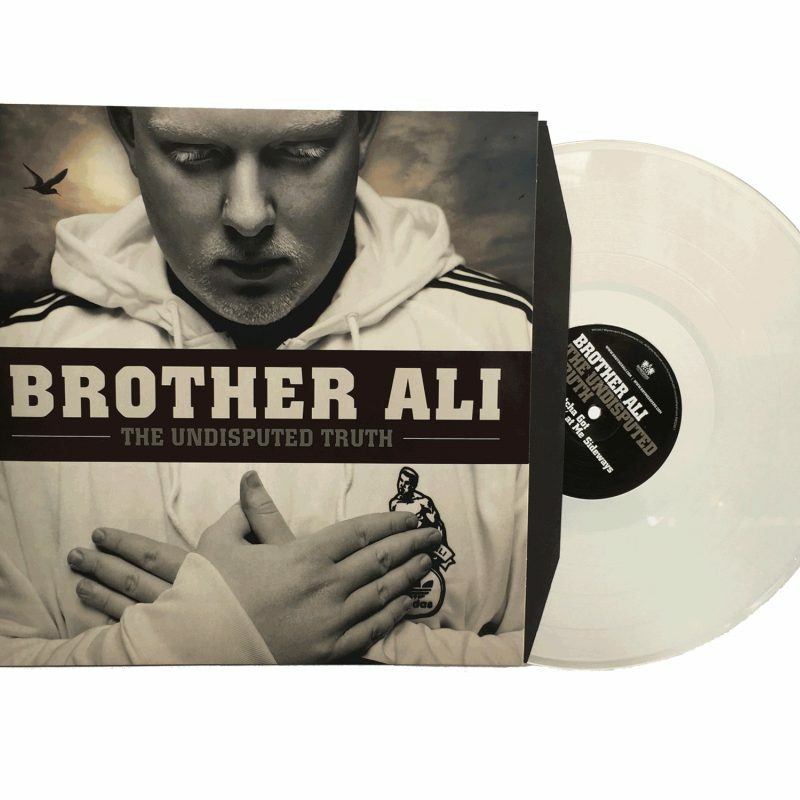 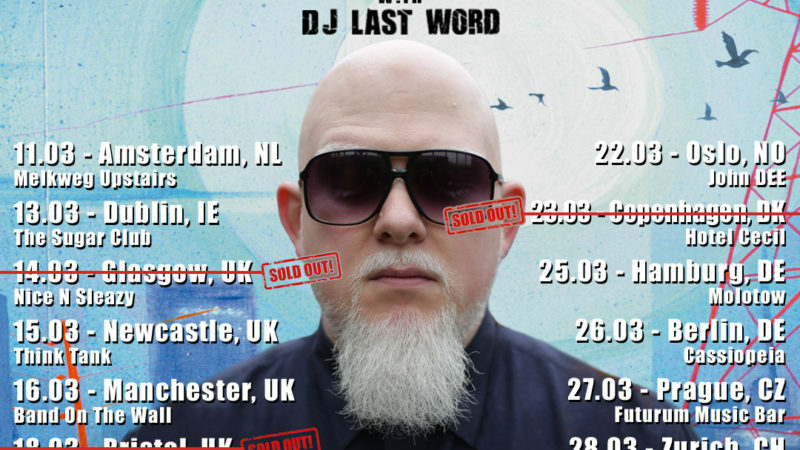 An emcee, producer and overall party starter, Brother Ali is a student of Hip Hop's Golden age. 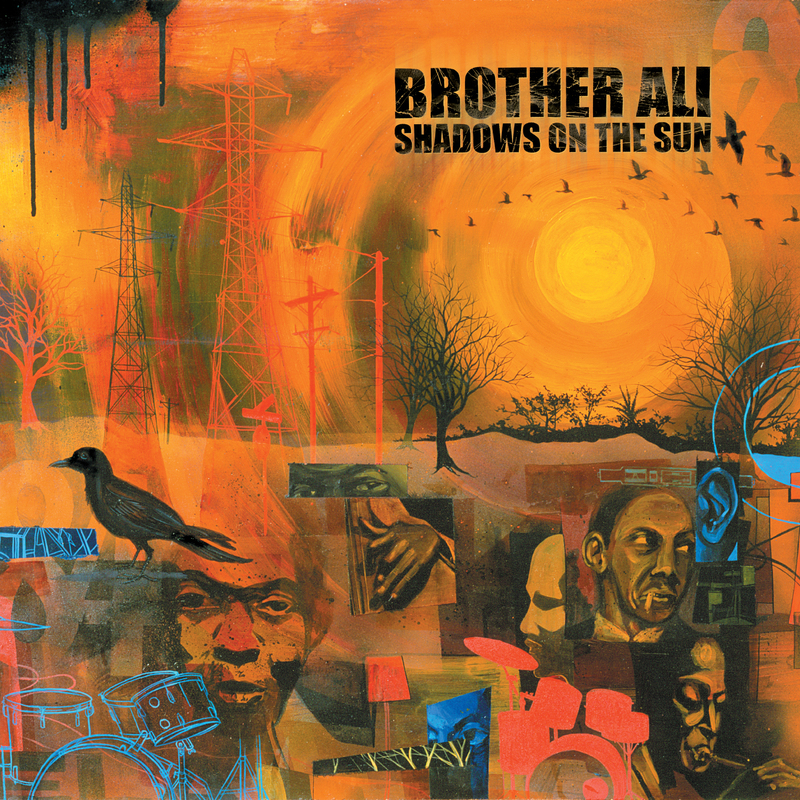 Shadows on the Sun has been crafted with this foundation and Ali's ability to write creative songs with passion and personality. 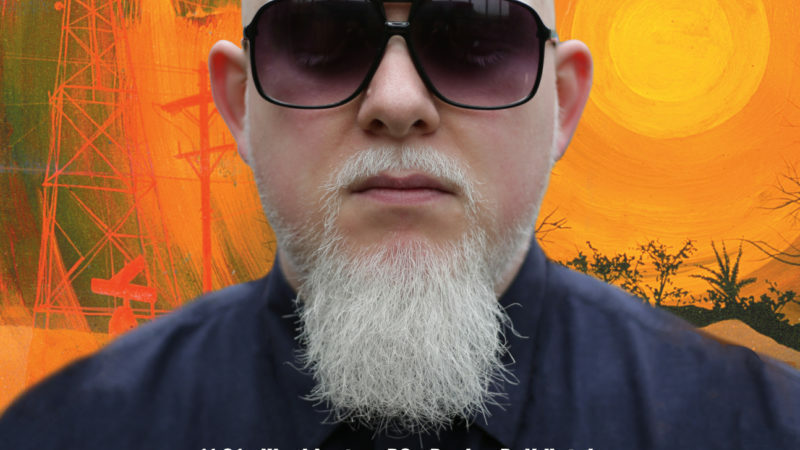 Produced entirely by ANT and features guest appearances by Slug.